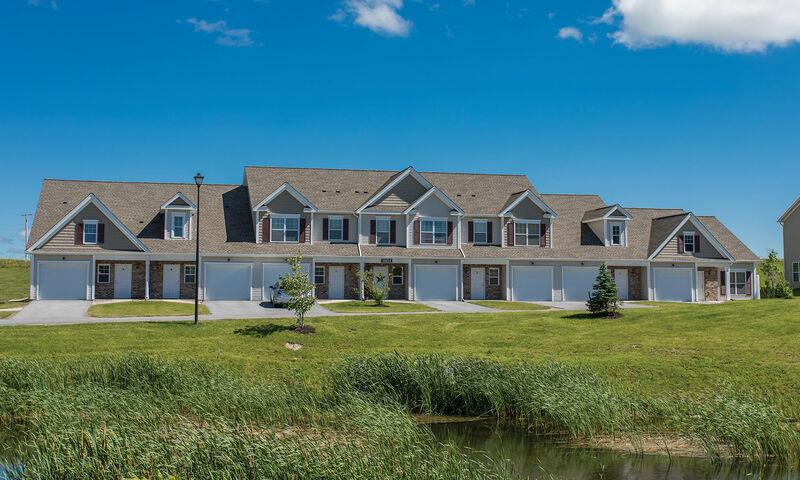 The Preserve at Autumn Ridge offers two and three-bedroom townhomes for rent in Watertown, NY. 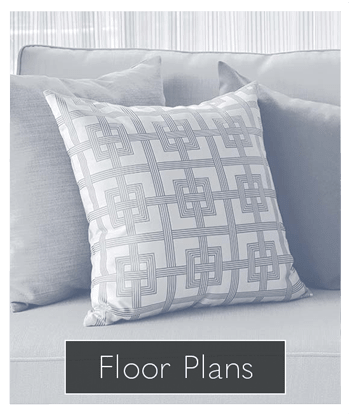 Our floor plans are spacious and well designed to please the eye while our community features amazing amenities designed to fit your lifestyle. Attached garages, private patios, and much, much more await you inside your new apartment or townhome. 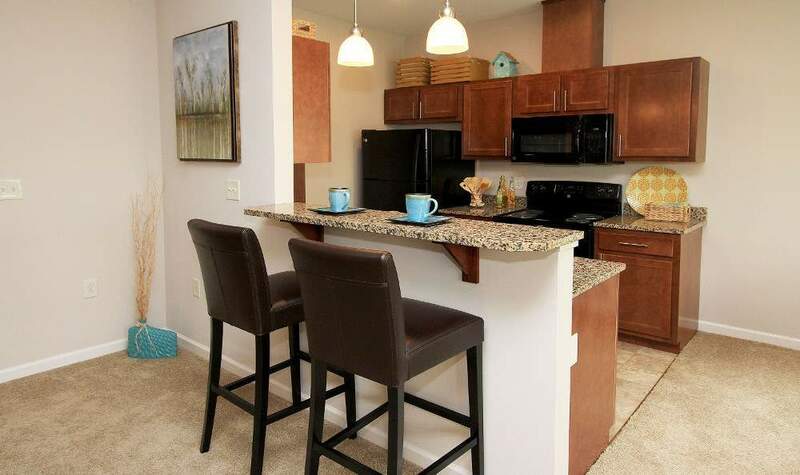 Other features of our floor plans include central air and energy efficient appliances. The Preserve at Autumn Ridge boasts two-story and ranch-style townhomes offering the ideal blend of comfort and convenience. 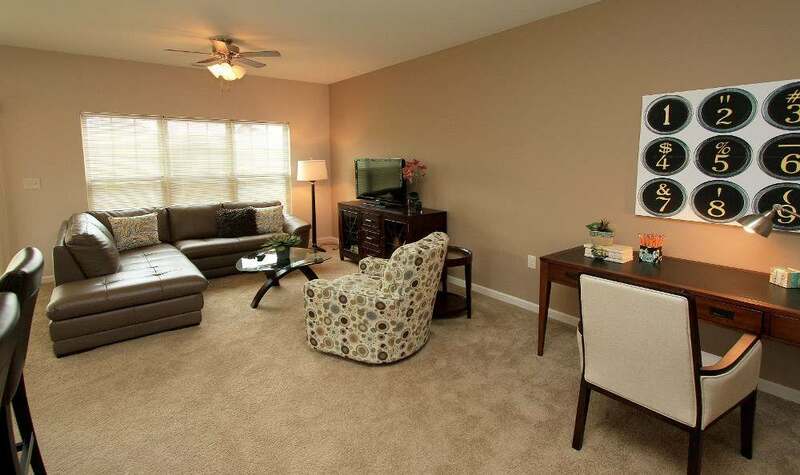 Take advantage of our amazing community amenities including our swimming pool, tanning salon, and theater room. Preserve at Autumn Ridge is the ideal community. See for yourself by scheduling your tour today. Preserve at Autumn Ridge welcomes your cats and dogs with open arms. 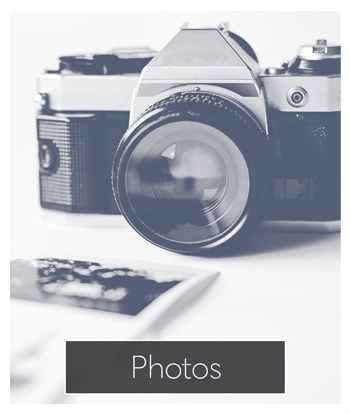 We offer pet friendly townhomes for rent in Watertown, NY. 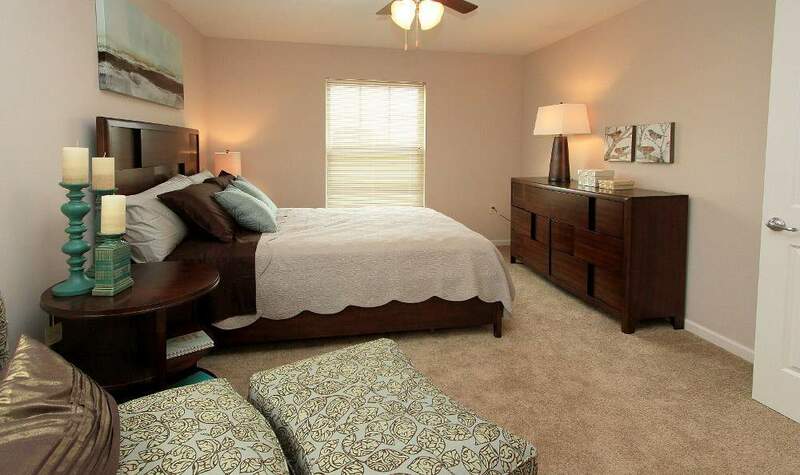 Looking for the best townhome to meet the needs of your lifestyle in Watertown, NY? You can stop searching. 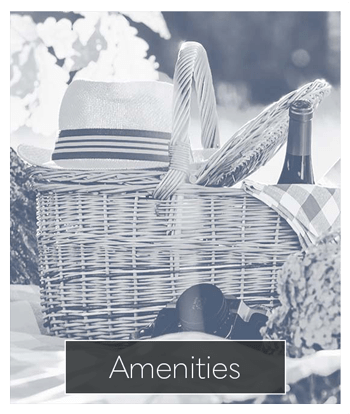 Contact Preserve at Autumn Ridge and speak with a member of our staff to learn about the benefits we can offer you.